Don't be fooled by its name, morning sickness does not happen only in the mornings - it can happen any time in a day. For those suffering really bad pregnancy nausea, it can be downright miserable, putting a damp in what's supposed to be one of the most exciting period of your life. We've put together a guide below everything you need to know about morning sickness, including recommendations of some of the best nausea meds for pregnancy. If you're wondering how early does morning sickness start, keep in mind that no two pregnant body is the same. 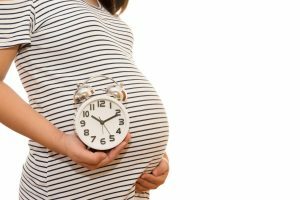 For most women, it usually starts around one month after becoming pregnant, although some may experience it as early as 2-3 weeks. It does not happen to every pregnant woman, so if you're one of the lucky ones that do not experience any morning sickness symptoms, do not feel alarmed! In terms of how long does nausea last during pregnancy, typically, it will go away at the end of the first trimester after which women find better comfort and relief in their pregnancy journey. There are some unlucky mothers-to-be though, where nausea can last all day with just a few moments of relief. If you happen to be one of them, read on to find out how to get rid of morning sickness with some of the best nausea cures. What can I take for nausea while pregnant? 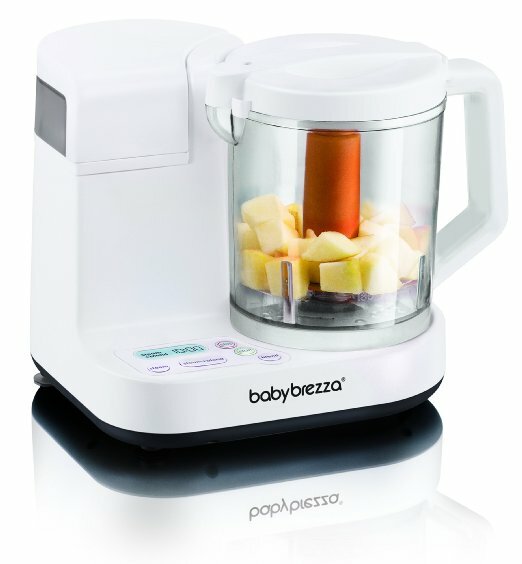 We understand, when you're pregnant, you will want to be extra cautious with what you consume. Our recommendations below are some of the best natural remedies for pregnancy nausea that you can safely consume with reassurance. The Morning Sickness Relief Tea from Pink Stork is one of the best remedy for nausea that uses all natural ingredients suitable for pregnant women's consumption. With ingredients like ginger and Ceylon black tea that have been proven to settle stomach, ease nausea and symptoms of hyperemesis gravidarum, this is the best thing for nausea that many women rely on as their daily relief from morning sickness. Thanks to the usage of organic ingredients, this tea is safe for daily consumption. For those that suffer from all-day-sickness, you can use a few satches in a teapot to consume all day. 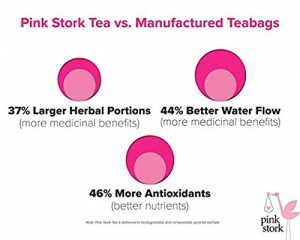 Apart from being a natural nausea relief for pregnant women, the Pink Stork Tea also promotes relief from cramps, constipation, diarrhoea, stress and motion sickness by relaxing the intestinal tract. All in all, it improves blood circulation and respiration and is one of the morning sickness cures that work! Ginger drops are another popular natural remedies for nausea during pregnancy and these ones from Tummydrops are of the best nausea relief. Have you ever wondered why you don't get instant relief with your ginger pills/capsules or crystallised ginger/ginger candies right away, when ginger itself is a recommended ingredient by OB doctors to assist morning sickness? 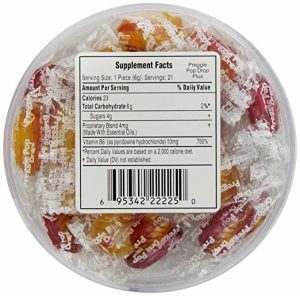 This is because the former take many hours to digest before they get into your system to start working, while the latter are, well, candies which usually do not have enough of the special soothing compounds in ginger to be effective. 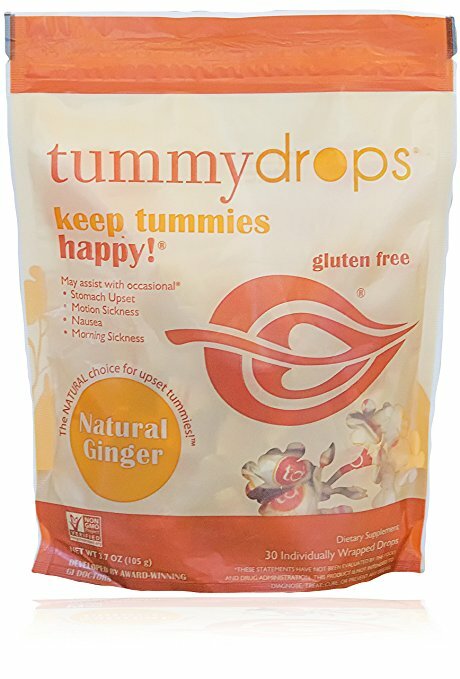 Tummydrops Ginger is different. It contains a patent-pending specialised blend of purified GMO-free gingers that are enriched in gingerol to help soothe nausea and digestive upsets. 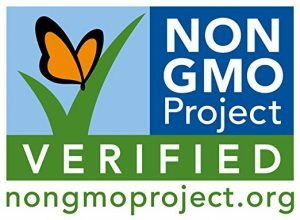 Gluten free, Kosher-certified and vegan with nothing artificial, you can be sure you are getting the best product available when it is made with the most premium ingredients in the USA. Developed by doctors who specialise in nausea to ensure they would act fast, Tummydrops Ginger is an all natural morning sickness relief that has brown rice and dried cane syrup in its formula besides natural ginger powder. For even faster relief, try chew on them to see an extra fast effect. Definitely recommend! Apart from ginger, Vitamin B6 is another over the counter nausea medicine for pregnancy that experts considered as a first-line treatment for morning sickness. The Three Lollies Preggie Pop Drops PLUS is exactly just that - comes in a pack of three containers packed with lozenges infused with nausea-relieving essential oils of sour raspberry and sour lemon, these pop drops contain a full 10 milligrams of Vitamin B6 which has been proven to relieve nausea and queasy stomach due to pregnancy. Like Tummydrops Ginger, these pop drops are 100% natural with no drugs and chemicals so it's 100% safe for both mom and baby. They are also kosher certified and do not contain any artificial flavours or colours, and with each lozenge individually wrapped, they are convenient to pack in your purse, labor bag or diaper bag. Highly recommended by doctors as a nausea medicine for pregnancy, the Three Lollies Preggie Pop Drops PLUS provides quick relief for those emergency moments. Even after delivery, should you suffer from any queasy tummy due to labor medications, this is what to take for nausea. If you're not comfortable with medicinal or mouth-consumed morning sickness cures, the Sea-Band Acupressure Wrist Band is your best remedy for nausea during pregnancy. This acupressure wrist band has been clinically proven to relieve morning sickness by applying pressure on the Nei-Kuan acupressure point on each wrist by means of a plastic stud that work to restore balance in the body. If you do not already know, acupressure can be calming to improve your well-being overall, including calming queasiness. 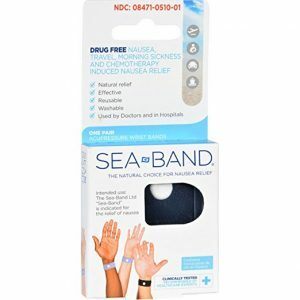 With no drugs involved and no side effects, the Sea-Band Acupressure Wrist Band is suitable for pregnant women. You can experience immediate relief as soon as you put it on, and with three bands that come in one packet, you can easily switch them around. And oh, did we mention that it is washable and reusable too? 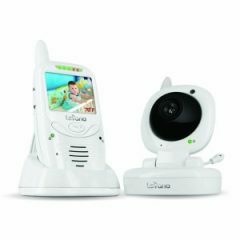 You can use it even after you have delivered your baby as they work effectively for motion sickness too! If you're one of the sufferers of all-day morning sickness, why not try out the Premier Bundle from Pink Stork? This premier plan includes Pink Stork's 9 signature products that target to provide morning sickness and hyperemesis gravidarum relief and to optimise your prenatal health. It does this by attacking morning sickness from all angles through gut optimisation, magnesium supplementation, prenatal nutrition, ginger, peppermint oil and more. Yes, the Premier Bundle includes the brand's Morning Sickness Relief Tea recommended above, and even though the whole bundle is by far the most expensive out of all the recommendations above on how to get rid of nausea during pregnancy, it is still a worthwhile package because if each product is bought individually, they will add up to cost more. 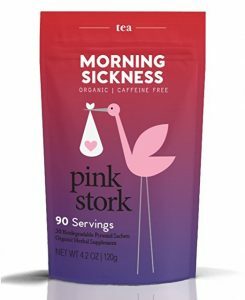 Overall, if you suffer only mild morning sickness, we wouldn't recommend this package to you but if you suffer really bad nausea, the Pink Stork Premier Bundle may just be the right solution for you. Easy and inexpensive, just squeeze a lemon into your water and drink up! Some also find sniffling a lemon a great nauseous cure. Choose non-caffeinated ones like Sprite, Ginger Ale, 7up, Fanta and the like or alternatively, sparkling water is a good choice too for those that want to avoid too much sugar. High protein and high carb foods such as crackers and almonds are some of the best foods for morning sickness. Avoid oily and fatty as they can worsen your nausea symptoms. Remember to drink your H2O as it is important that you stay hydrated while pregnant. If your case of morning sickness include vomiting, the more reason you have to drink up to replenish your water balance. Last but not least, prenatal vitamins are also among the best cure for nausea. 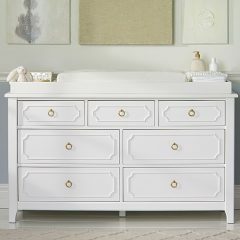 Regardless of whether or not you have morning sickness, they should be one of your essentials in your pregnancy journey.